Welcome to the page on Planet Whiskies all about the Scottish Whisky Association. 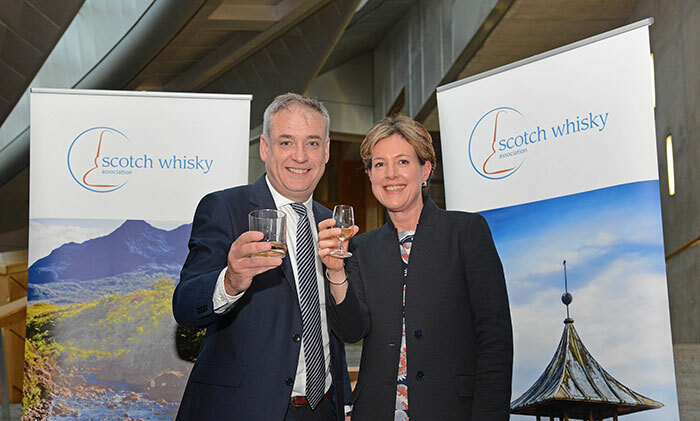 The Scotch Whisky Association (SWA) is here to promote and protect the interests of everything that is to do with the whisky industry in Scotland and also to promote the brand around the world. They will make sure that other countries do not call their whisky Scotch as this is not allowed as only Scotland can made Scotch Whisky. The SWA has been around for over 90 years and with the Scottish Whisky Industry having yearly exports of excess of £3bn the industry is a must for the Scottish Economy. Below on this page are all the press releases that have been sent to Planet Whiskies over the last couple of year, but if you are wanting to head to the SWA website please click on the below link. Below are all the press releases that the Scottish Whisky Association have supplied to Planet Whiskies. 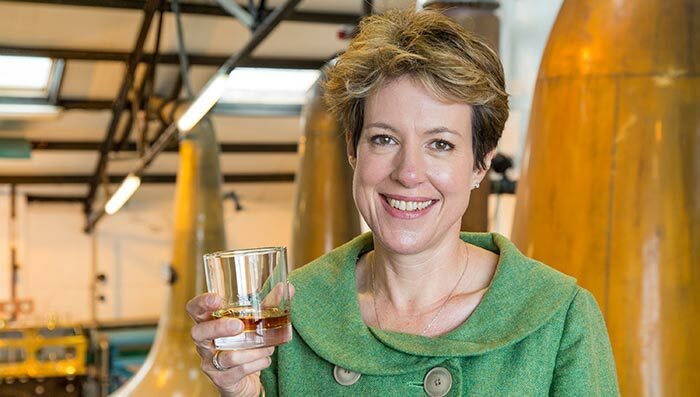 There are some very interesting news stories on this page and just by browsing down this page you can see the passion the SWA have towards Scottish Whisky and making sure it protects our brands of Scotch Whisky around the globe.